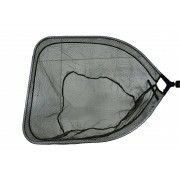 Range of landing net made using fish friendly mesh and ultra light aluminum frame. To.. 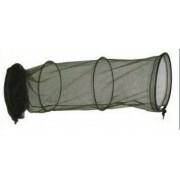 Range of keep net made using fish friendly mesh and ultra light aluminum frame. Total.. 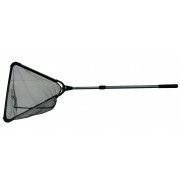 Perfect landing net for big fish in hard situations! 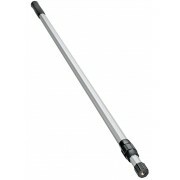 The mesh is not deep as in all t..